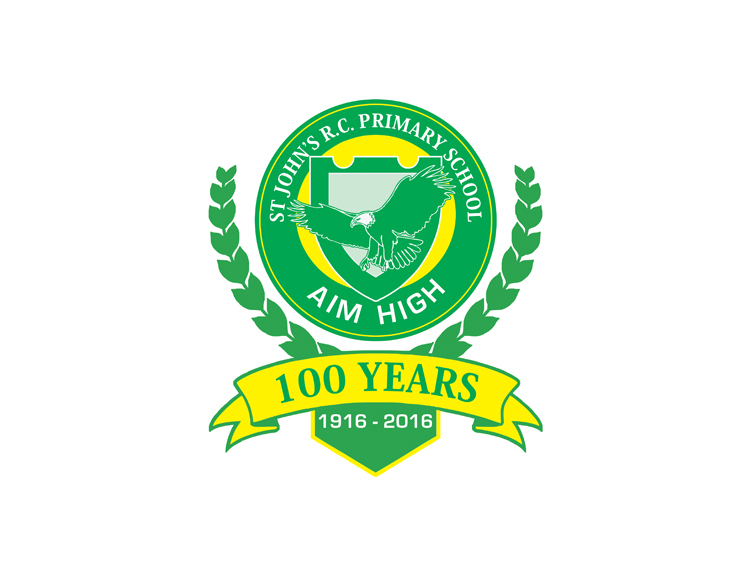 Centenary celebrations are warming up at St. John’s Primary School in Kensington, with a spectacular sports day to set things off. The school has organised a gala athletics day at Green Point Athletics Stadium next month as part of the school’s events programme to celebrate its 100th birthday. The event, titled “School Olympics”, will be held on Thursday 12 April from 08:00 with a separate event for senior secondary pupils for later that same day at the same venue. This event is being sponsored by the community organisation, Play Sport4Life, which is very active in the area promoting a healthy lifestyle and children’s sports. Miles October of Play Sport4Life, himself an old St John’s boy, explains that the school is an integral part of the history of the area. “St John’s was established in 1916 by Catholic priest, Father Luke O’Reilly, who acquired an old tin shanty and used it as a church,” says Miles. As the number of parishioners in the Maitland parish grew, so did the need to provide proper education facilities for the local children. The church was completed in 1926 and in the same year, with the help of parishioner support, a hall was added. The hall is currently being used daily for after-care and drama classes as well as catechism classes. 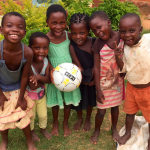 Miles adds that they were planning to turn the occasion into something more than just a day for the children to have healthy sport activities and fun. “Of course, we want to make it as memorable a day as possible for the children,” he says. “Over the years, the school has been the starting point for thousands of children beginning their formal education journey in life.  It has provided the foundation for people who have gone on to hold prominent positions in the community in all walks of life – commerce, sports, academia, and entertainment. 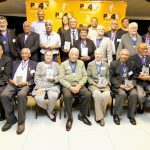 Former school principal, Mr Gerry Hendricks, who taught at the school from 1980 and later managed the school from 1998 to 2015, said he was proud of the achievements of the school. 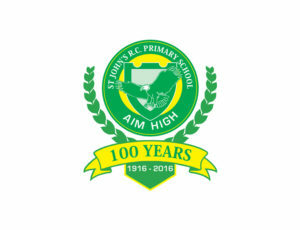 “St John’s has distinguished itself in serving the community. We can hold our heads up high wherever we go,” he says.